A quiet seaside setting surrounded by trees and tranquility! If your flavour is camping, you have found an absolute haven at the Stanley Cabin and Tourist Park. Pitch your tent, park your camper, or rest your van in a delightful, quiet seaside setting surrounded by trees and tranquility, and just a mere 1 minute walk to the town centre! 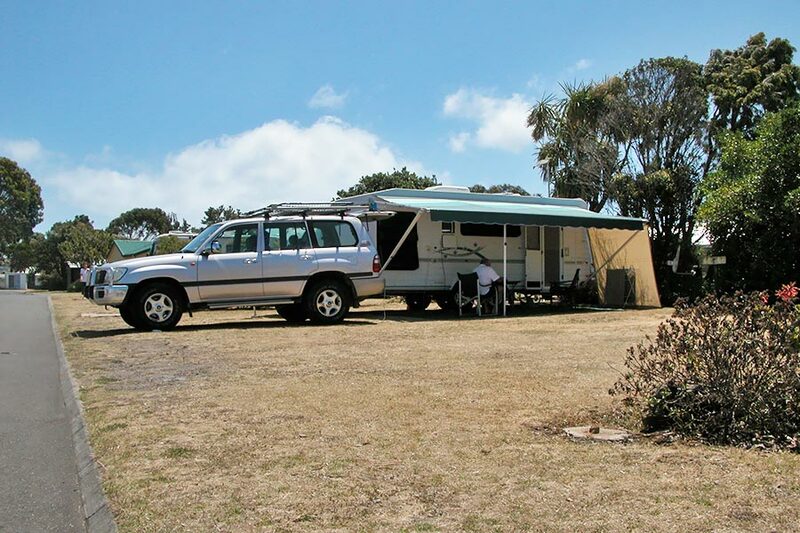 The park features sheltered, flat and dry grass and paved sites available for all manner of camping requirements, including superb amenities such as large clean toilet & bathroom facilities, and a great Campers Kitchen with full cooking facilities and a new Gas BBQ.